SRE is very happy to announce a further addition to the team. Martin Skinner has joined as Energy Consultant and works on SBEM, SAP and IES thermal simulation projects within the Energy Team. 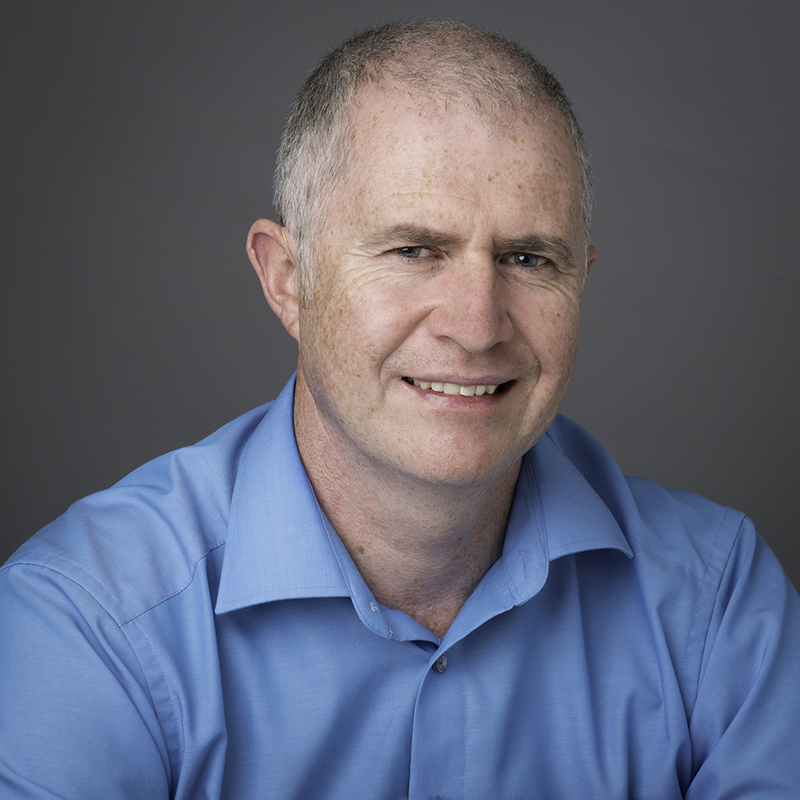 Martin has an MSc in Energy Efficient and Sustainable Building and a BEng in Mechanical Engineering, and brings over 15 years of experience in the renewables and built environment sector. We are delighted to welcome Martin to our team. SRE are celebrating their win as 'Consultancy of the Year, South East England Region' at the recent Energy Efficiency Awards held at Gatwick. SRE Directors Malcolm & Anna Maclean were delighted to be presented the Award at a recent ceremony. SRE are celebrating in style, as they scooped an award as 'Energy Consultancy Winners', at the Energy Efficiency Regional Awards 2018. 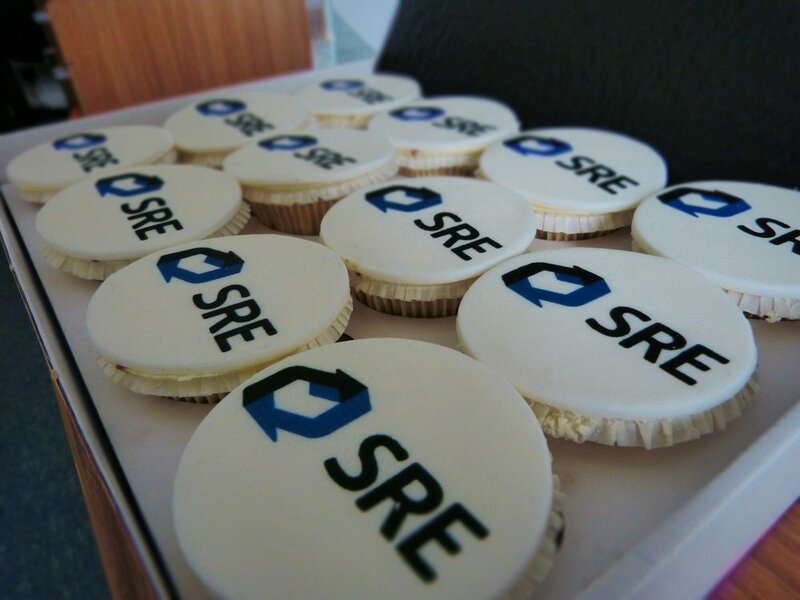 SRE bespoke vanilla cupcakes were sent by boxes of a dozen to over 70 clients to share the good news. It proved to be a very popular and delicious way to celebrate the win! We are pleased to announce that one of our projects, a new student accommodation campus located on Mill Road, Cambridge has been awared BREEAM NC 2011 Design Stage Certificate, achieving a score of 'Very Good'. The project is still under construction, however, we are looking forward to being able to mark its completion in 2018, with the final attainment of the site's targeted BREEAM certification. We would like to thank our partners that have so far worked alongside us on this project. On 22nd October 2017 Cameron Parker, Sustainability Consultant at SRE, completed the 10 mile Great South Run, Portsmouth, raising funds for a very worthwhile cause. Club Rafiki is a charity dedicated to supporting educational needs of disadvantaged children of Nanyuki Preparatory School. Cameron first worked with the school in 2012 when he went to take part in a food programme. Cameron raised £600 for the charity and completed this, his first run, in very good time! Congratulations Cameron! We are delighted to announce a new addition to the SRE team. William Page has joined as an Assistant Sustainability Consultant. Will provides technical support and document tracking on BREEAM Assessments and inputs on general sustainability within the team. Will graduated with an MSc in Environmental Science from Aberdeen University. We are delighted to have Will on our team. Congratulations goes to Hartford Court, in Catherington Place on St Mary's Hospital Campus, Portsmouth for being commended as the 'Best New Building' in 'The Portsmouth Society's 2017' design awards. The sixty room Hartford Court was designed by HGP Fareham for Hartford Care to house older people and provide specialist dementia care, respite and day care. SRE worked alongside Highwood Construction to gain BREEAM certification on this scheme. Our congratulations goes to Nikolaos Protogeros, Energy Consultant at SRE who is now certified to IES Level 5 for dynamic energy modelling. This endorses Nikolaos' 12 plus years of energy modelling experience and his CIBSE Low Carbon Consultant qualification. For more information on IES please see http://www.iesve.com/. Other news from the team is that Jamie Hume has now left SRE and relocated to Leeds to fulfil his career aspirations to become a fully qualified Chartered Surveyor. Our best wishes go to Jamie for this career move along with our thanks to him for being such a great member of the SRE team! SRE is delighted to announce that Claire Westron is now a fully qualified BREEAM AP. Our congratulations goes to Claire on this additional qualification, which enhances her extensive skill set. We are delighted to announce a further addition to our team of Sustainability Consultants. Cameron Parker joined SRE in October 2016 having recently graduated from the University of Portsmouth with a degree in Geography. Cameron supports work on a multitude of projects including BREEAM Assessments, SAP Modelling and both Energy and Sustainability Statements. We are delighted to have Cameron on our team. SRE is delighted to announce that Nikolaos Protogeros has joined the team as an Energy Consultant, bringing with him over 10 years of experience as an Energy Specialist. Nikolaos has an MSc in Sustainable and Ecological Engineering and a combined BEng and MEng in Civil Engineering. He is an accredited Low Carbon Energy Consultant for non-domestic buildings, a BREEAM International assessor and a LEED Green Associate. We are thrilled to have Nikolaos on our team. On 19th January 2017 SRE visited the new Huf Haus show house in Weybridge. Jack Eddy of Huf Haus was there to greet the team and expertly guided us around the workings of the house. Jack also joined SRE for a company lunch at a nearby pub, the Queen's Head which all combined to make a great and informative day out. SRE team with Jack Eddy at the Huf Haus show house, Weybridge. SRE are very proud to be sponsoring Jeya Selvan from Kings World Turst in Tamil Nadu who has just been selected for the India Wheelchair Basket Ball Team. Well done Jeya Selvan! SRE is currently working on an exciting new project that will take advantage of the UK’s first Open Water Heat Pump. NHP Developments, run by Mike Spenser-Morris acquired the site of Kingston Power Station in 1999, on the banks of the River Thames. A 137 apartment block and 142 room hotel were constructed on the site and completed in 2014. The eco-friendly development is harnessing the energy for its heating and hot water directly from the Thames in a pioneering community heating system. SRE is currently working on the SBEM modelling and energy statement for a further new development forming part of the same site which will consist of an upmarket restaurant, associated services and 9 flats above. This new development will connect to the water source heat pump system. For further information on this or other similar projects, please contact SRE. A fantastic day of cricket was enjoyed by all who attended the Andrew Strauss masterclass at Lord's Cricket Ground, courtesy of SRE on Friday 23 September. Malcolm, Director, said, 'Everyone attending threw themselves into a very active drill session with Andrew Strauss, which produced some comical and very highly competitive moments.' Andrew Strauss was joined by former England players Owais Shah and John Emburey to deliver the coaching and then Shane Warne. A hearty lunch was followed by the historic Yorkshire/Middlesex game which culminated in a hat trick of wickets and Middlesex lifting the championship cup! Left to right: Malcolm Maclean of SRE, Jonathan Stevenson of Access Storage, Andrew Strauss, Shane Warne, Matt Allchurch of MAA Architects, Matt Swanton of Reformat and Jamie Hume of SRE. SRE is thrilled to announce a new partnership with local charity BuildingSTEPS. Petersfield based BuildingSTEPS provides unemployed people with invaluable experience in building, renovation and landscaping as well as training certification in health and safety. With experience and certification the trainees are then able to apply for work in the building sector. There are a number of ways SRE is hoping to support the work of BuildingSTEPS. Initially SRE has sponsored the running of their welfare vehicle. We would like to take this opportunity to congratulate Edgley Design on their latest award. SRE sponsors new football strip! SRE is the very proud sponsor of the new football strip for Froxfield C of E Primary School. And it was smiles all round this week when the team came third in their first tournament. Well done Froxfield!